Are You Ready for a Busy Spring Market? It may feel as though winter will never end, but the truth is springtime will be here before we know it, and with it the booming spring real estate market. When warmer weather returns and people begin to venture out of the house more often, those in the market for a new home will be back on the hunt. The spring real estate market generally yields higher prices for those selling their home, which means now is the time to begin prepping your clients and preparing their homes for interested buyers. 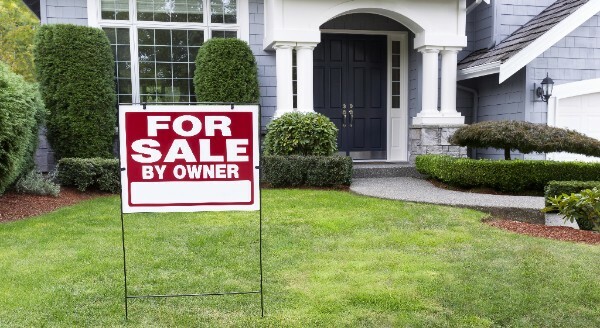 When the competition is fiercest and the sale at stake is a profitable one, the last thing you want is to lose the sale because of something that could have been caught had there been a proper home inspection. The best way to avoid this unfortunate outcome is to hire a professional, and leave no aspect of the house unchecked. While it may be easy to overlook, a chimney and fireplace inspection should absolutely be included in your overall assessment of the home, even if the current homeowners insist it was only used once or twice a year. 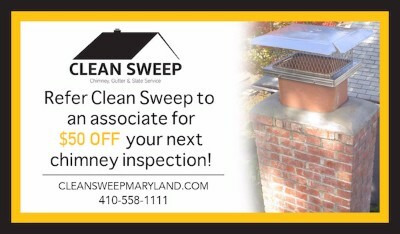 While a general inspector may also look over the fireplace and chimney in search of safety concerns, a certified chimney inspector will examine the full fireplace, chimney, chimney lining, any caps, dampers, or fire boxes, and give you a better idea of the actual condition of the chimney. 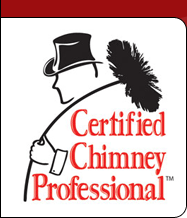 Sometimes potentially dangerous or unhealthy conditions exist within the chimney system that are difficult for anyone but a trained technician to identify. A dysfunctional chimney can result in a number of situations ranging from pesky to downright dangerous, such as furniture damage due to smoke backing up into the house, roof and chimney fires and carbon monoxide poisoning. If a buyer orders his or her own chimney inspection, the discovery of such problems could result in a lack of trust and the loss of the sale. Additionally, leaving future homeowners to discover such issues after a sale has gone through may reflect poorly on you or your clients. An added bonus of hiring a professional chimney technician to inspect the fireplace and chimney is that this person will have all the qualifications needed to tend to any necessary repairs. If there is an issue that needs to be addressed, our technicians at Clean Sweep will get the job done promptly and at a fair price, so that you and your clients are ready to impress during the upcoming spring market. Get $50 off Your Next Inspection!